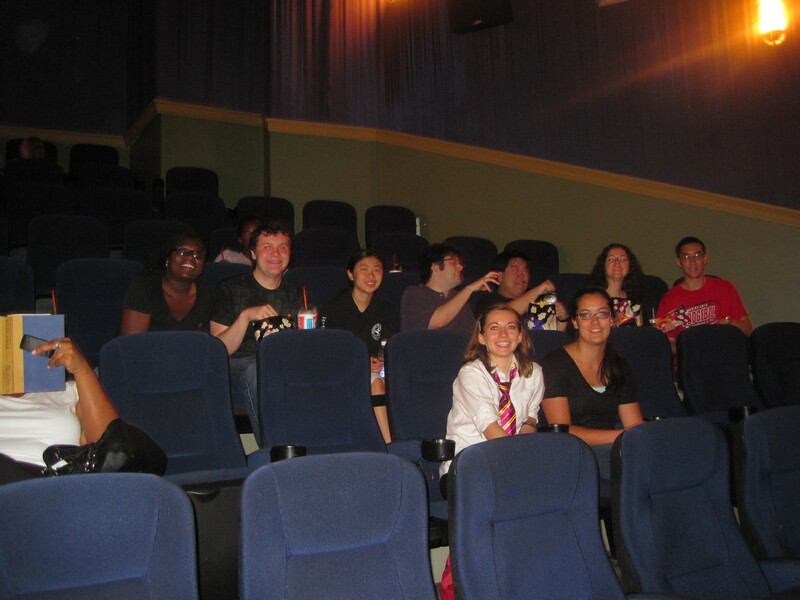 Once a year, the Laviklab heads to a summer movie. This year, we went to see the last Harry Potter film. The lab review of the film was that it was fun, good, cool, sad, and totally packed with amazing British actors. We had a fantastic time.